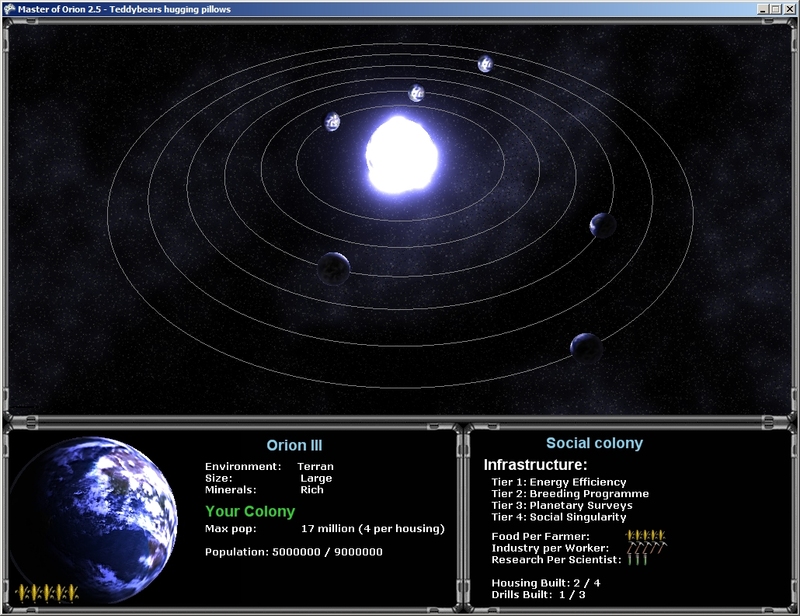 A system with a blue star. 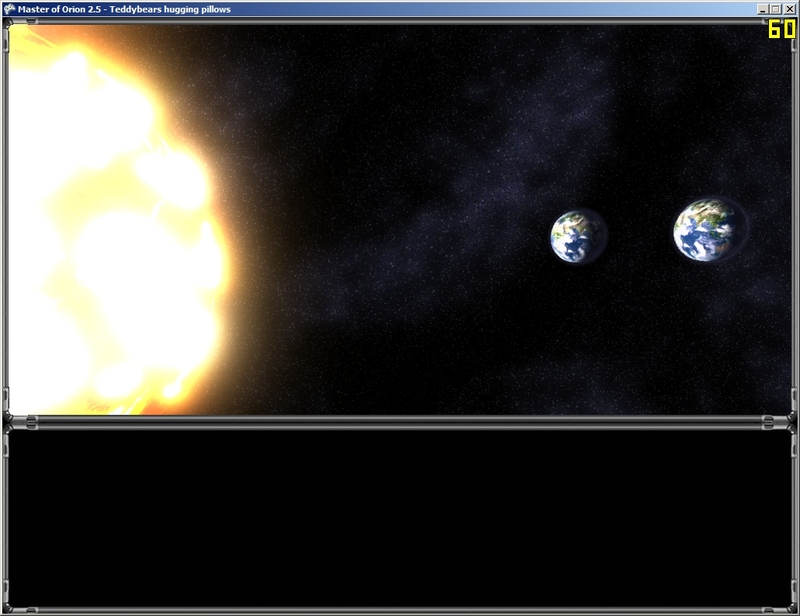 A little more info included on the panels now. 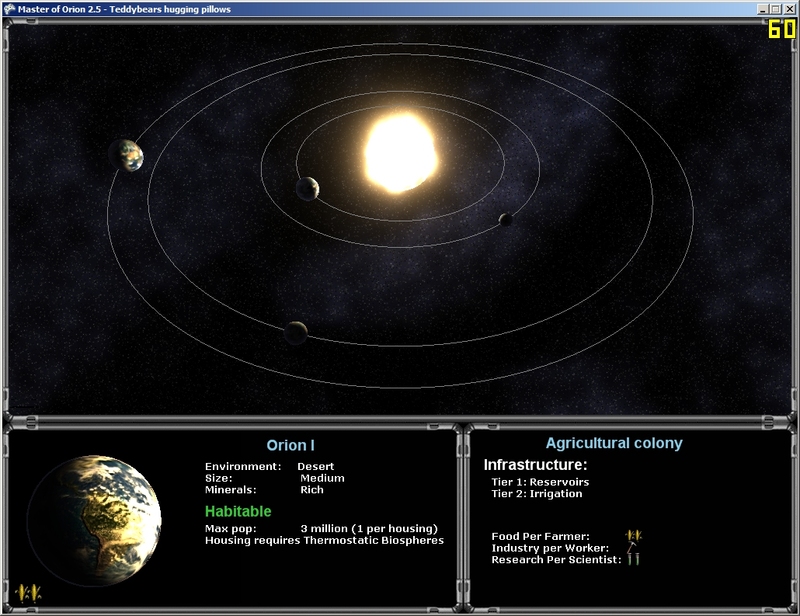 Made numerous cosmetic upgrades, including star colours and planet lighting. 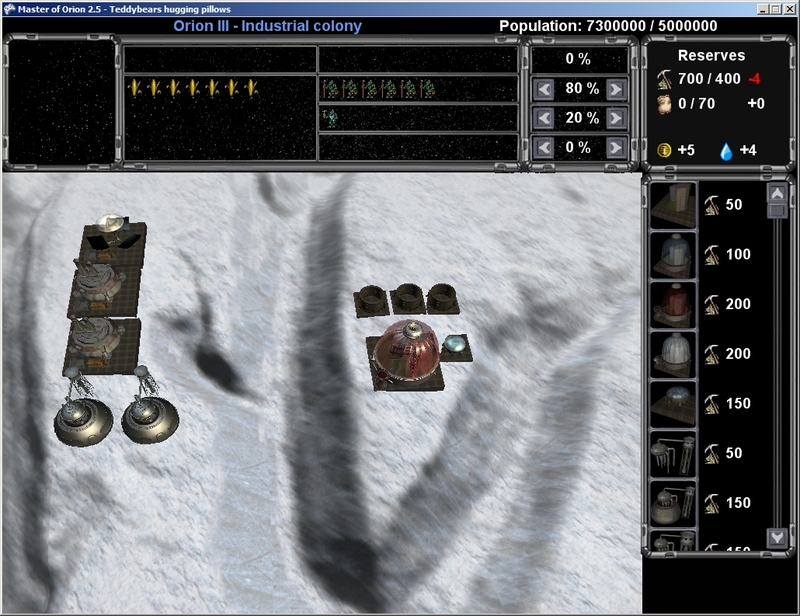 It now officially looks awesome :D.
Added more info to the info pane, created a colony info pane. 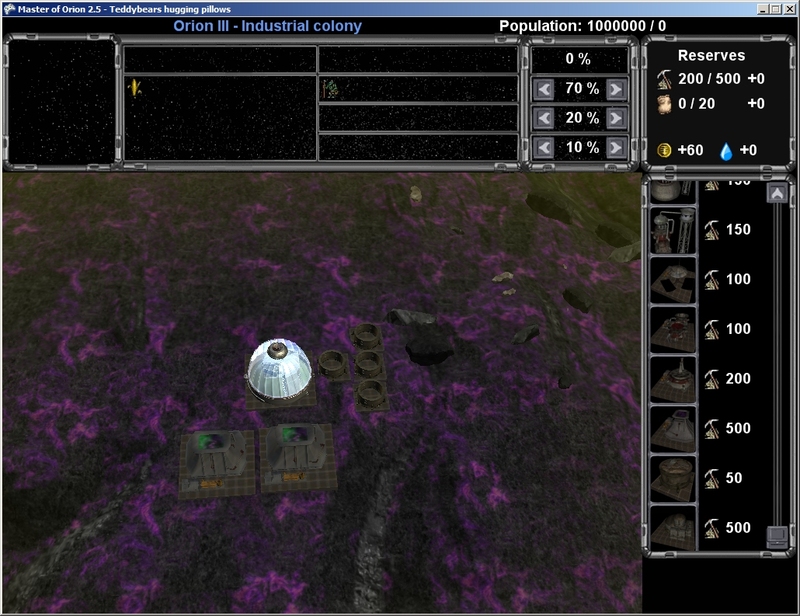 Work continues on the system view. 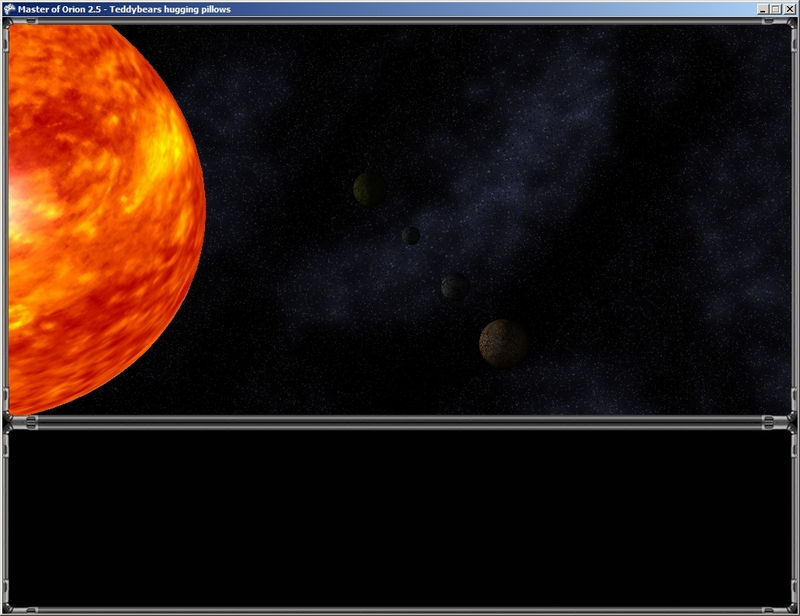 A screenshot of the new shaders I've integrated into the system view. 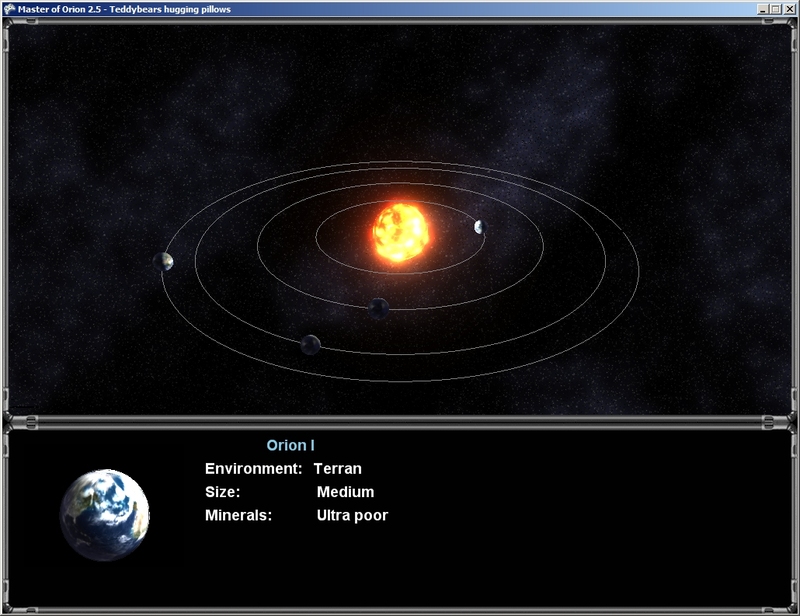 So far terran is the only planet type, I'll need to develop for the others. 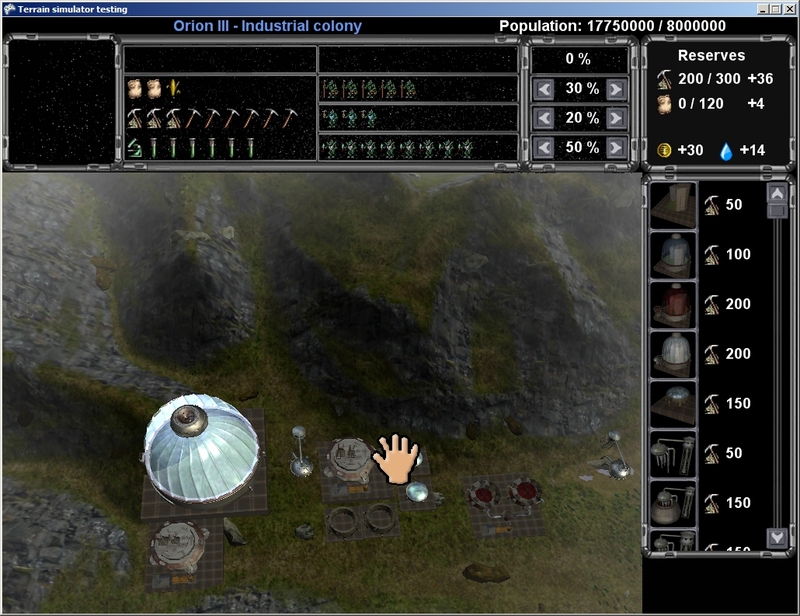 A screenshot of the basic System screen as it is now. I've just created it so there's not much to it other than displaying information from the Star object in the form of planets. 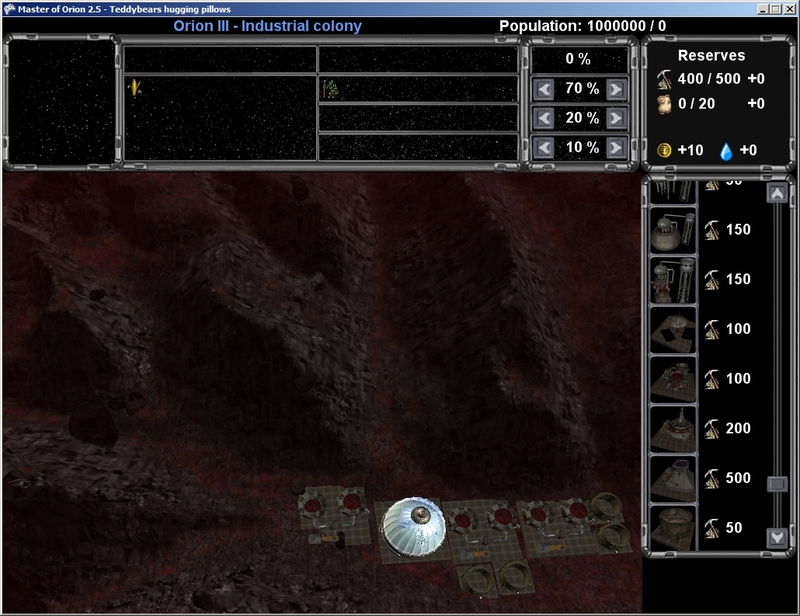 A few screenshots of the different environments the colony screen can generate. 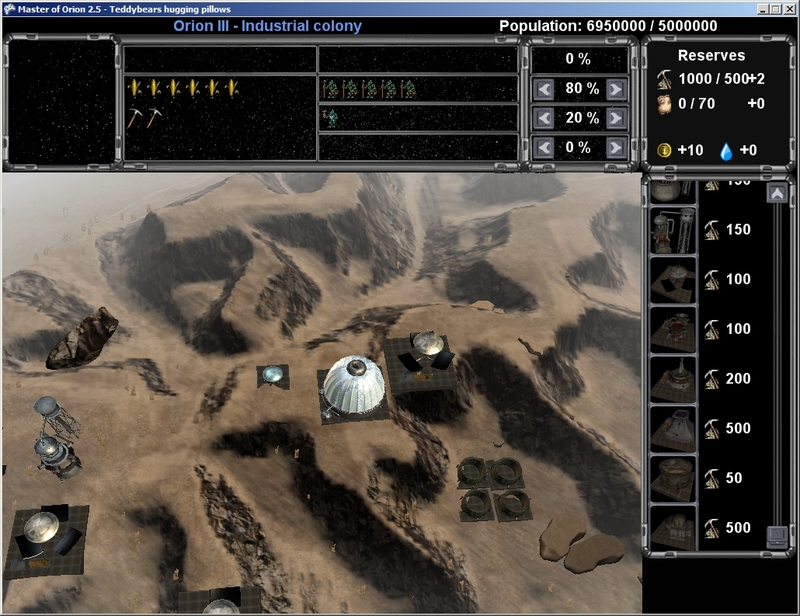 Below you can see Terran, Ocean, Tundra, Desert, Molten and Toxic. 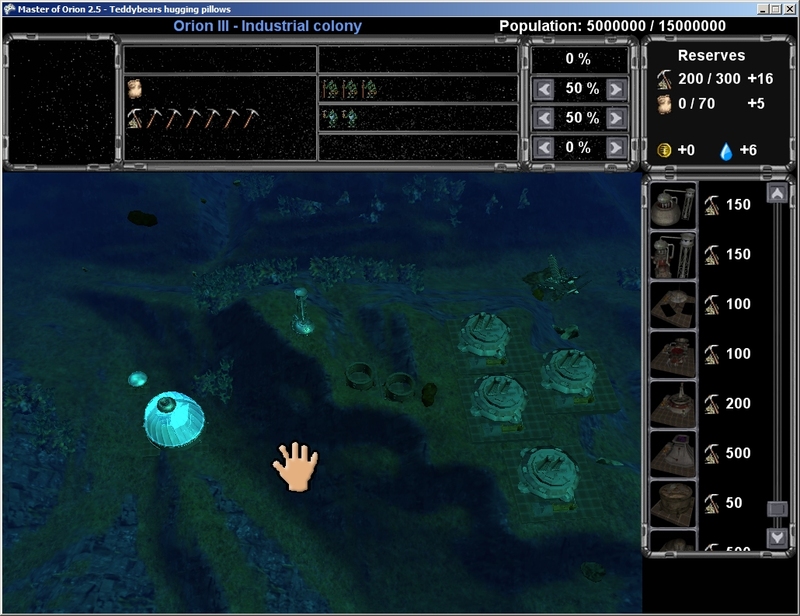 I've left off Swamp because I don't have it the way I want it due to a problem with the water shader and Barren because it's boring.